Director Patty Jenkins confirmed that Kristen Wiig will be playing the Cheetah, the villain in Wonder Woman 2, alongside Gal Gadot who will reprise her role as Diana in the highly anticipated sequel. There have been four different incarnations of the Cheetah since the character’s debut: Priscilla Rich (the Golden and Silver Age Cheetah), Deborah Domaine (the Bronze Age Cheetah), Barbara Ann Minerva (the post-Crisis and current Cheetah) and Sebastian Ballesteros (a male usurper who briefly assumed the role in 2001). 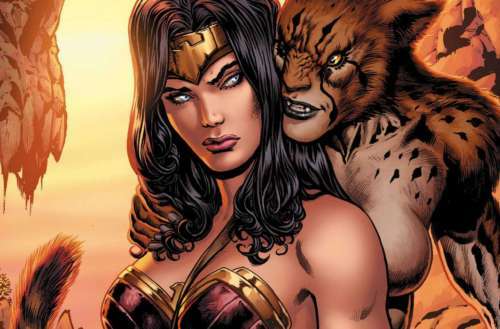 In 2009, The Cheetah was ranked as IGN’s 69th Greatest Comic Book Villain of All Time. We honestly can’t get enough of Wiig, so we’re super excited to see her take a departure from her classic comic caricatures for something a bit more… biting. We loved her black comedy cameo in Darren Aronofsky’s mother!, so we’re sure she’s only going to raise the bar for this performance. 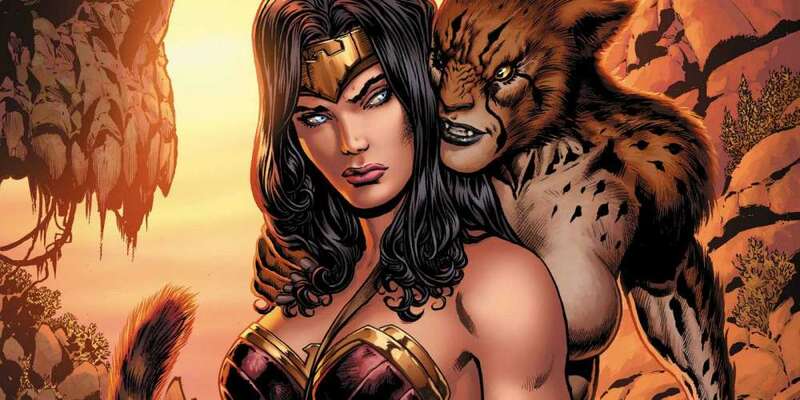 What do you think of Kristen Wiig being cast as the Cheetah in Wonder Woman 2? Sound off in the comments below and on Facebook.